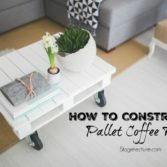 Ready to start your Thanksgiving DIY project to beautify your dining room? 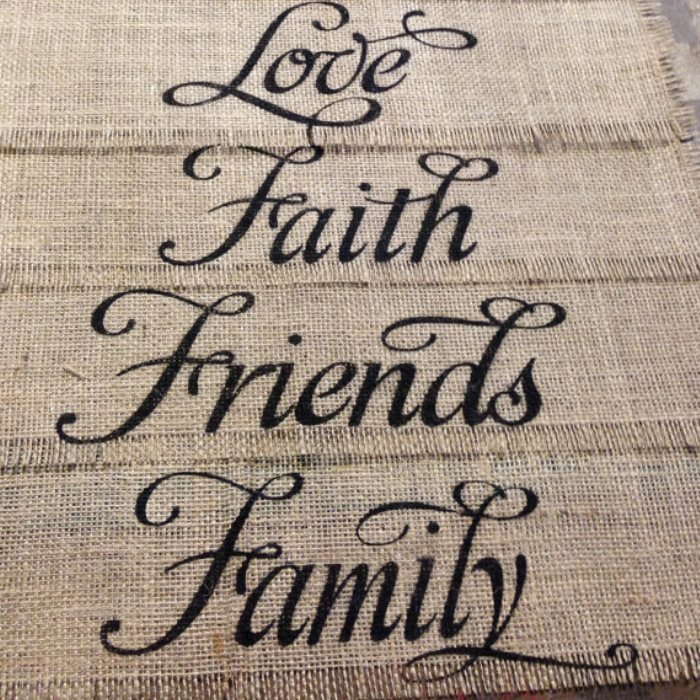 We’ve got the perfect tutorial to try if you love burlap. 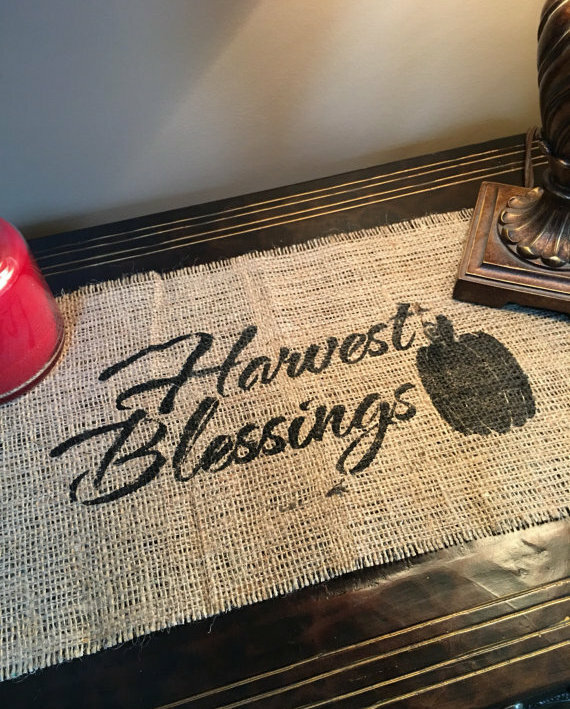 Thanksgiving is the time to create a beautiful dinner table for your loved ones, and what better way to do that than with some unique, individual Thanksgiving DIY burlap placemats! 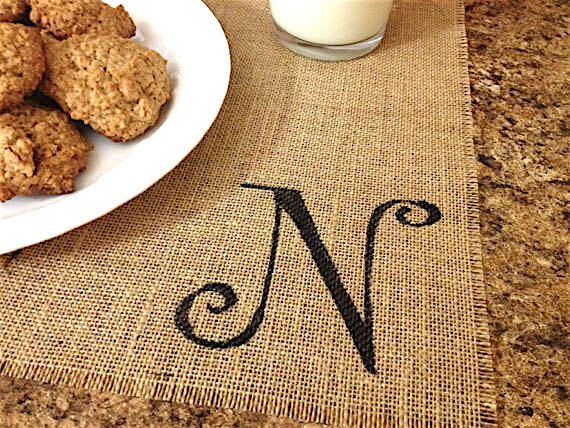 These burlap placemats are beautiful and can complement perfectly a rustic, natural table setting. 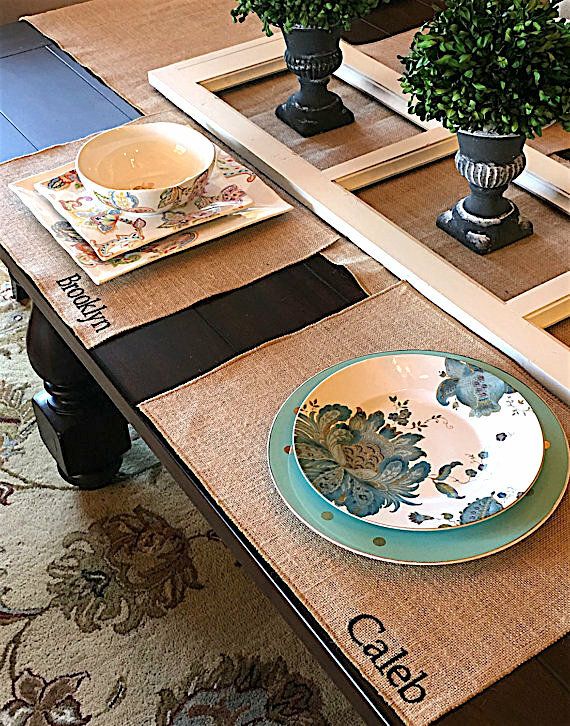 Personalizing each placemat with a special phrase or even the guest’s names will make them even more extraordinary and they are so easy to make that you probably will be making a few more for the next event. Cut one 15″ tall x 21″ long rectangle or use an existing placemat as your guide (you can use pins to mark the edges). To achieve a straight cut, you can proceed like this: make a small snip at one end of your burlap, where you placed a pin, find a loose, vertical burlap thread and pull it out all the way. The fabric will create wrinkles, but that is fine. As soon as all the thread is pulled out, straighten out the burlap. Now you should be able to see a nice, fine straight line where the thread used to be. This line will be your cutting guide. Repeat the same steps for the other three sides of your placemat, and you will have created a perfect burlap rectangle. If you want to create a fringe, remove a few threads on every side until the placemats have the look you want. If you want to make the placemats more lasting, you can stitch a seam around the borders before creating the fringe. Use the scissors to correct any loose threats. You can iron at this point the placemats smooth. Place your stencil over the placemat and paint the shapes with acrylic paint (you could use fabric paint so it may not fade if washed), using the foam brush. Remove the stencil carefully and let the paint dry completely. Once dried, your placemats are ready to decorate your festive table! Alternatively, you can paint a pattern or phrase with paint freehandedly or even with a sharpie pen, if you have the skills! 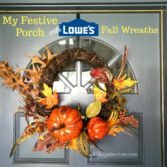 Looking for creative Thanksgiving DIY ideas? 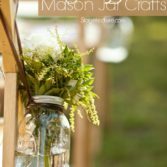 Country Living gives you creative Thanksgiving craft ideas. WooHoo Home has 28 awesome DIY Thanksgiving decor ideas to try out. 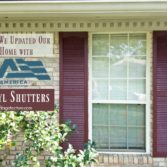 Looking for more Thanksgiving Decorating Ideas? 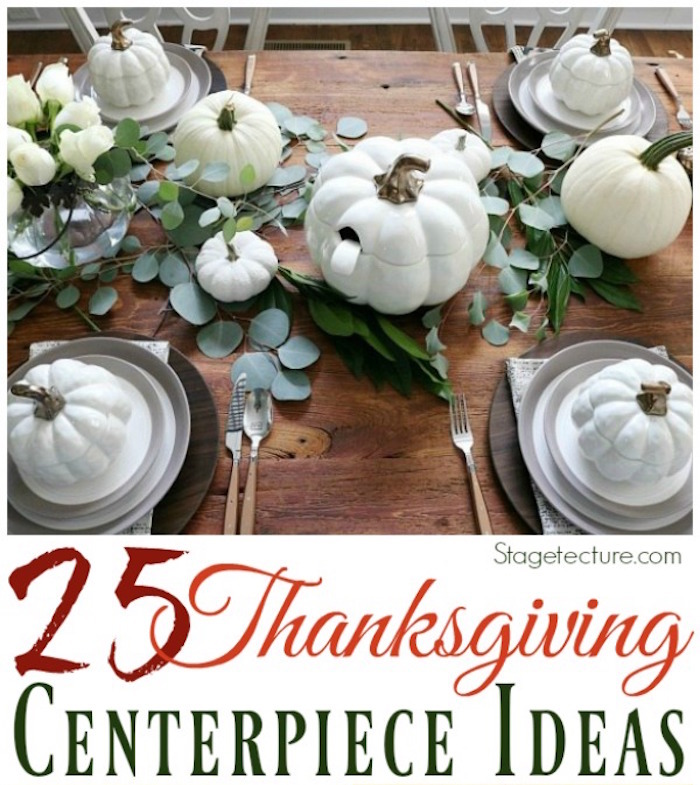 Take a look at our 25 Thanksgiving Centerpiece Ideas! This easy Thanksgiving DIY is perfect for making your festive dinner standing out. 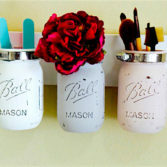 If you make them individual for each guest, it would make a wonderful gift for them to take back home. 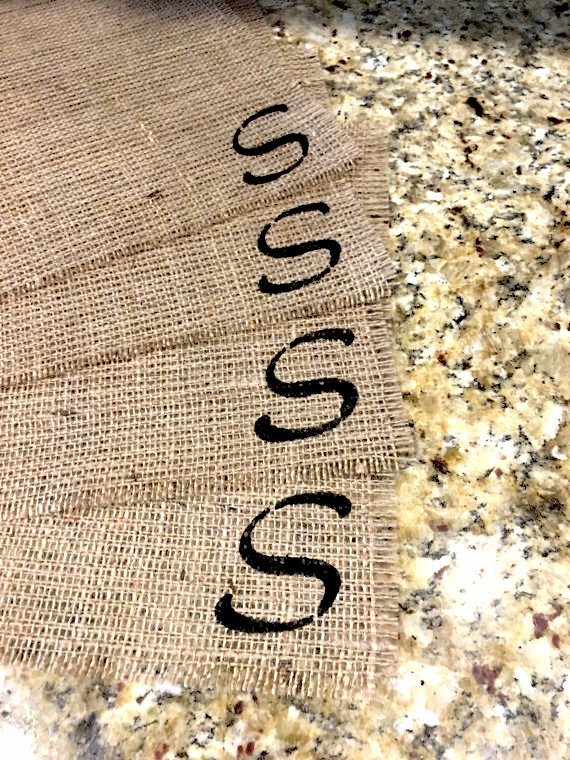 Once you have the hang of this technique, think about other ways to make use of it, like making a burlap banner with letters, burlap table runners, burlap gift bags or burlap pillows, the possibilities are endless. For more DIY Thanksgiving decor ideas on Stagetecture, click here.